DownloadNp Blog: Using Older Version of Mac OS X [ Good or Bad ] ? 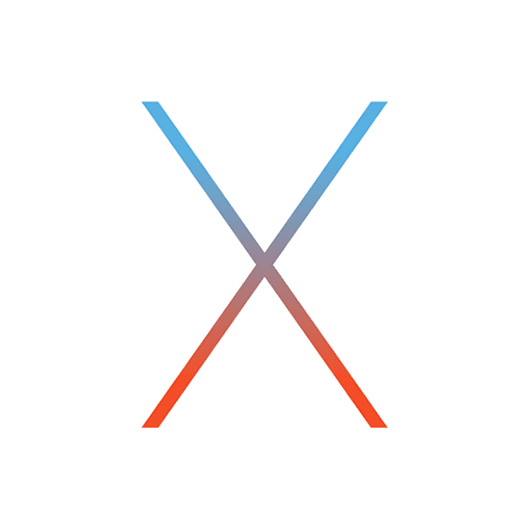 Using Older Version of Mac OS X [ Good or Bad ] ? Your Mac is designed to work with compatible versions and builds of OS X. If you try to use a version or build of OS X that's not compatible with your Mac, your computer might behave unexpectedly. Avoid using versions of OS X that are older than what came with your Mac. If you need to reinstall OS X, use OS X Recovery. You can also use the Mac App Store to install newer versions of OS X that are compatible with your Mac.